Now this has to be a unique, and one of the rarest pieces of Amiga history ever: demo group "Nerve Axis" gets visited by TV channel ".tv" ("dot TV")! This took place in 1998, after they had released they had won the Assembly 1997 demo competition with "Pulse" demo, and were working on the successor called "Relic". This is probably the only time in history a TV team visits an Amiga demo group at home, at work. Today of course we all know that "Relic" went on to win the Assembly 1998, and became a legend in it's own right. 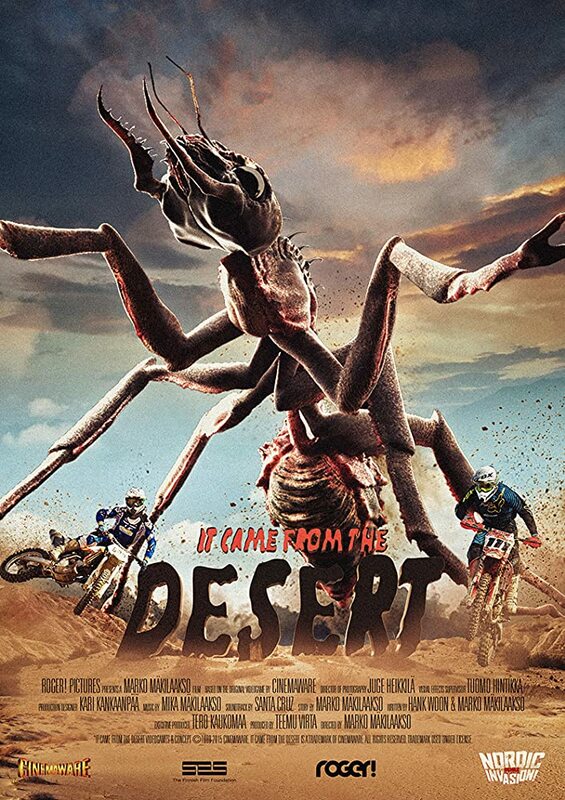 It's a demo of biblical proportions, and it's destruction sequence is unparalleled to this day. Huuuuge respect and thanks to Nerve Axis for their amaaaazing work! New games! 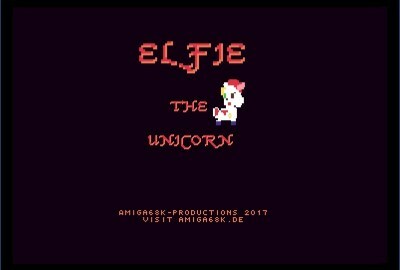 Amiworx and Amiga68K-Productions have some new stuff waiting for you classic Amiga gaming aficionados. That's what she looks after cleaning. Now that I have a complete TF530, it's time to upload the firmware to the Xilinx CPLDs. Wow, Xilinx really offers a lot of software for download. (And US export regulations are weird.) Picking an older, smaller (3.5GB) version of Xilinx ISE for Linux from their website didn't work out, does not recognize my Diligent-based "Xilinx Platform Cable USB" JTAG interface. Trying Windows version, no success. Nope, this one wouldn't do the job. Need more software. Next Linux version (8.0GB) didn't work, too. Trying Windows version, no success. 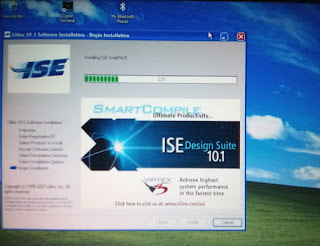 I've downloaded about 25GB so far... Well, long story short: A few days and a few more versions later, namely 14.6, there's a new button in Xilinx ISE's GUI: Diligent USB device. Yay. Finally. Job done, nerves wrecked. 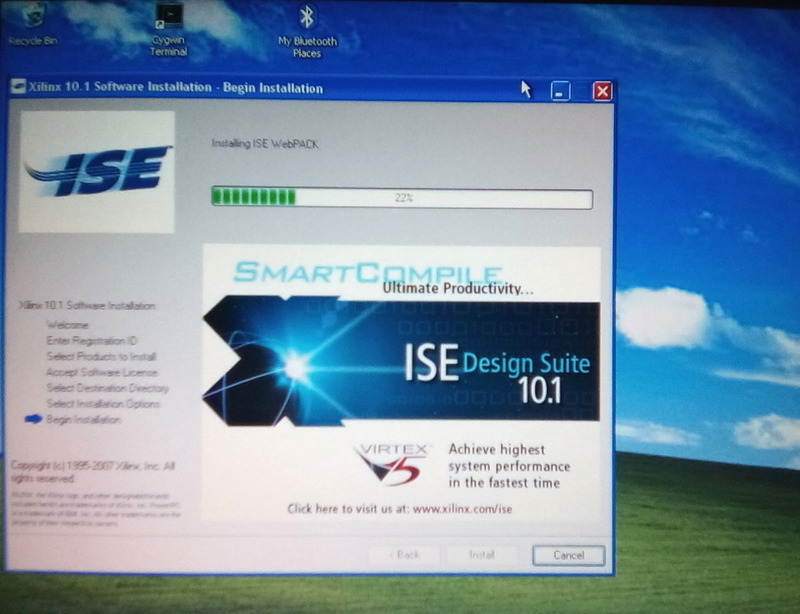 Connecting the JTAG cable, and uploading the firmware then worked flawlessly. 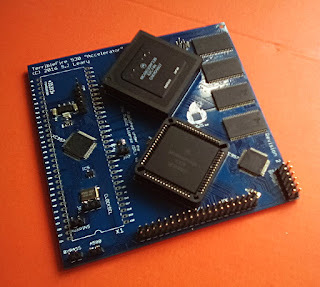 I'll be installing the TF530 into an Amiga 500. 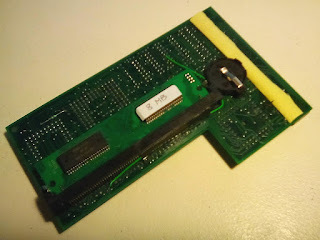 The TF530 has to be connected to the M68000 CPU socket on the mainboard. 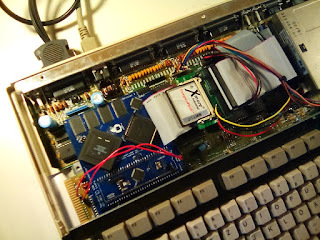 My first thoughts were to build something using wires, but that would leave the TF530 floating around the Amiga's casing, requiring some support. So I decided to go with the "68000 Relocator" board and build some connector from standard 2.54mm-grid pin headers soldered to it. The CPU socket on the mainboard is pretty flat, and it turns out that when using these pin headers you have to solder them to the "68000 Relocator" just at the tip, lifting up the board from the CPU socket as far as possible. 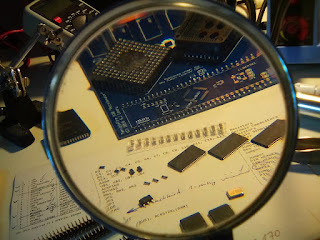 And of course we don't want to damage the CPU socket by inserting wide pins into the very narrow CPU-pin slots, so the pin headers need some filing! 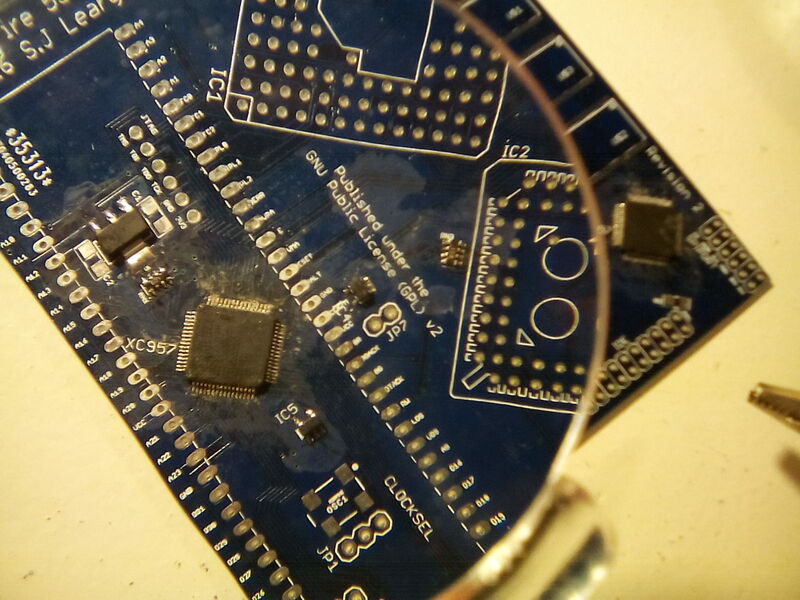 Only next time I will do the filing before soldering the TF530 to the Relocator board, saves a lot of cleaning... 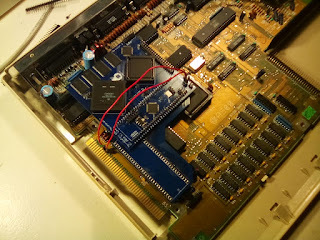 But I'm quite pleased with the results, and it looks as if I can still - should I ever need to do so - put the M68000 CPU back into the socket and it's pins will make proper contact. 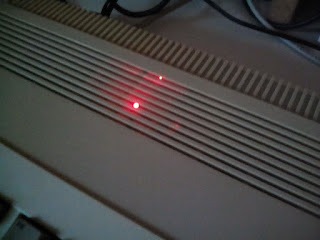 Final step of installation is to connect the TF530's "A500" header to the Amiga 500's expansion port. "OVR" to pin 17, and "INT2" to pin 19. A small 2-pin header can (and probably should) be installed there, to be able to unplug the TF530 and the wires. I created it from two individual pins, because the distance between the soldering points on the mainboard is less than 2.54mm. 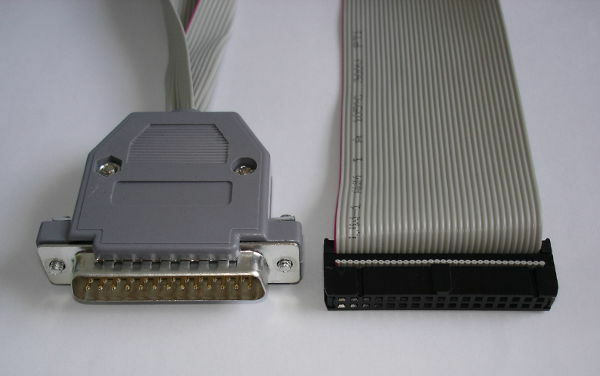 Now that we have pin headers on both ends, a connector cable with two individual plugs on one end and a 2-pin-plug on the other, will certainly come in handy. The INT2/OVR header, and building the connector cable. What's left to do? Nothing! The TF530 fully installed. Will it work? ...nothing. Black screen. 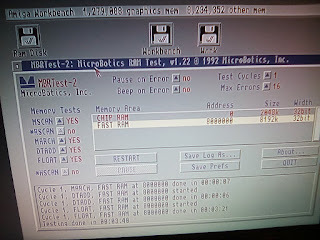 No floppy clicks. Maybe we should install some jumper at "CLOCKSEL". Now where's that bottle of beer? Next time we'll see how she really does - watch out for part 5 of our series "Building the TerribleFire TF530 accelerator board"! Website "Popular mechanics" has published a nice article that kind of gives a rundown of the entire history of Amiga computing, and an insight into the enthusiasm that still keeps the platform alive. So I've made the descision to try to build a TerribleFire TF530r2 accelerator. The TF530 uses SMD components, which are really small, but the overall number of components is quite low. Based on that, I decided that with good eyesight and accepting some fail-rate it should generally be possible to build the thing. The readme file contains a BOM (bill of material), of which columns 2 to 4 are relvant for component indentification. It takes some time to get used to specifications and naming. When looking for parts, keep an eye on the "Package" (column 4 of BOM), which in some cases describes the required type (shape/layout/...). Also sometimes you will find out there are variations of components, like for industrial use, made of different material, etc., which are identified by some suffix appended to the name given in the BOM. Finding the matching socket for the 68030 CPU can also be a bit tedious, it has a special layout. 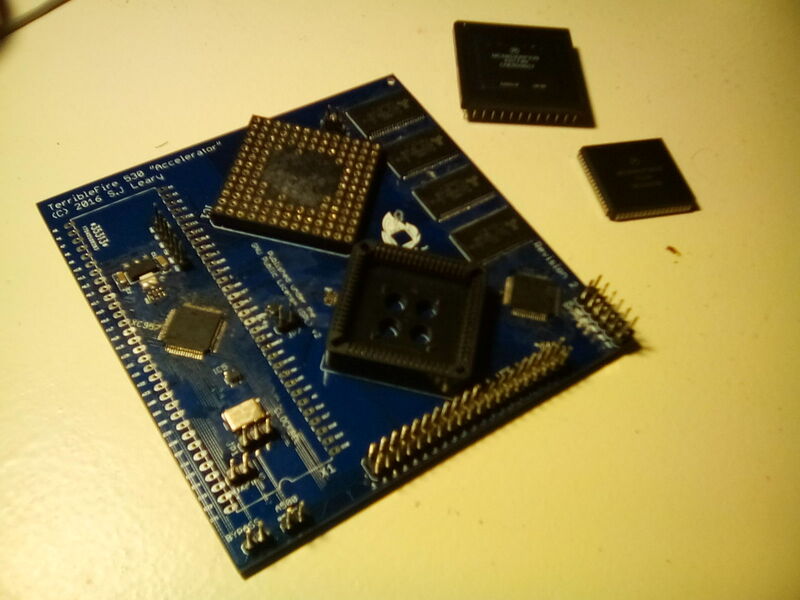 I decided to go with a 33MHz 68030RP CPU, 40MHz 68882 FPU, and will not use industrial parts, which cost more and are probably more reliable, but I'm assuming there are no extreme temperatures etc. on the TF530. For the 68000-socket connector I'll try to modifiy some other pin connector (2.54mm pin grid). It turns out that including shipment from different retailers we're still in the "around 100EUR" range for a complete accelerator board, which is an acceptable risk. So I placed my orders. You probably want to order a "Protopack (+/-10)" which is the cheapest option, and gives you (about? +/-?) 10 boards to play with. 68030 CPUs and 68881 or 68882 FPUs are available on eBay. Additionally, I ordered one or two individual parts via eBay directly from China if there was a good offer. 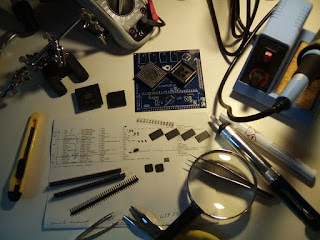 Special thanks to the very friendly and helpful guy at CONRAD store (Munich, Moosach) who recommended to buy a soldering station and gave lots of information, you're doing a fantastic job! The overall time spent on obtaining the parts has to be somewhere around 20hrs, for research, talk, orders, and purchases at local stores. 10 weeks went by from placing the first order to receiving the last one. Blue TF530r2 PCBs look great, my "protopack (+/-10)" contained ten pieces. 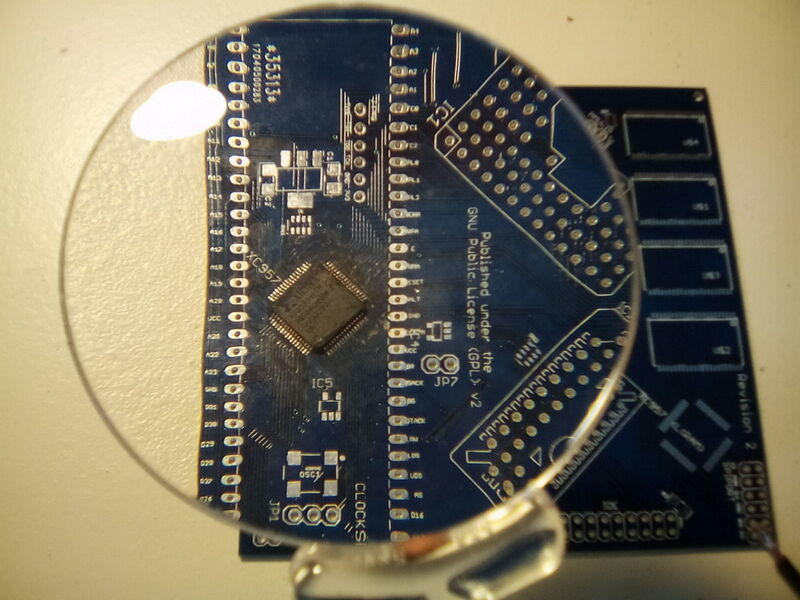 On first visual inspection one of them that has a tiny flaw between two IC soldering pads - maybe that's the "Protopack (+/-10)" option? Less quality control than ordering "10" (pieces)? 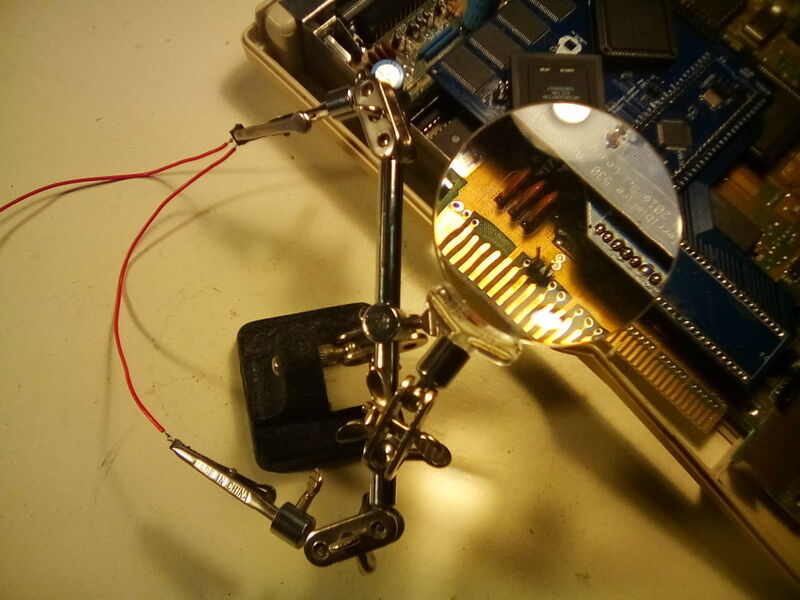 I'll be using that flawed one for some SMD-soldering warm-up practice. Overall I had one or two issues with the ordering process, but I'm pleasantly surprised how well everything worked, including resolving these issues. Next time we'll see what we've missed so far, and be doing our first soldering tests - watch out for part 3 of our series "Building the TerribleFire TF530 accelerator board"! 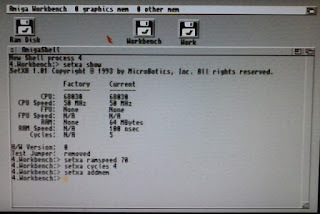 "AMIGA alive 02 - M-Tec Mastercard SCSI installation" is out! This time we're installing a SCSI controller into our Amiga 1200. Hope you enjoy it, and as always comments are welcome! Do you like Space Invaders? 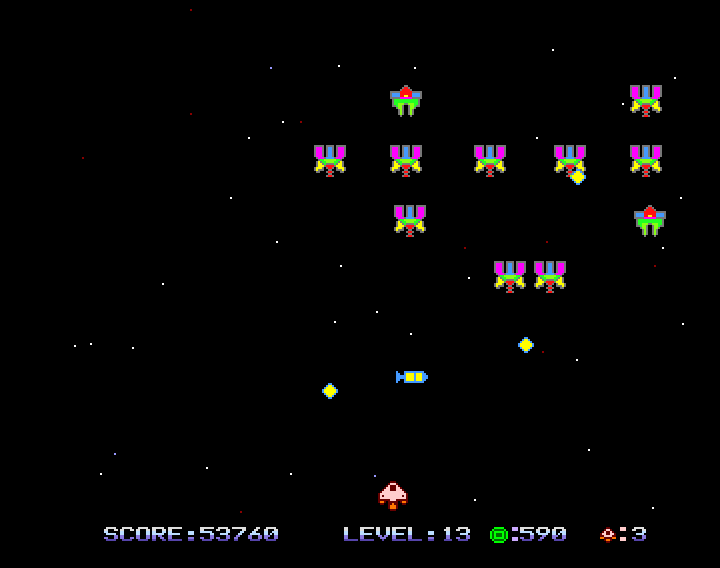 Do you adore Deluxe Galaga? Do you remember Phoenix? Then this is the game for you! 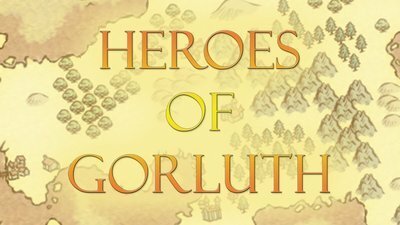 It's donationware, so consider making a donation if you like the game, encouraging the authors to continue developing for the Amiga. 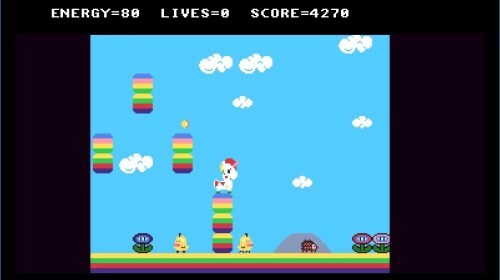 The developer already announced he's like to do a - probably (very) classic, too - side-scrolling beat-em-up game. 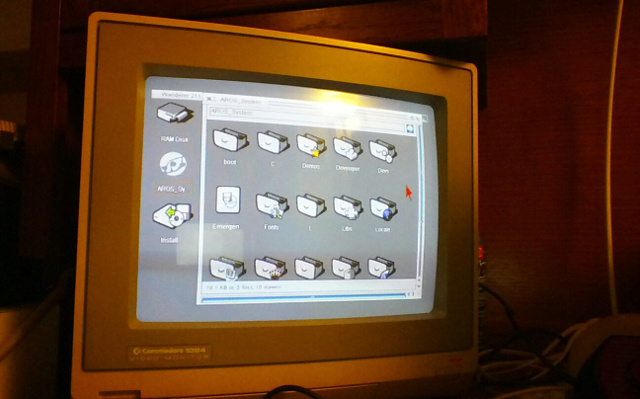 New features include the ability to autostart the PC into any Amiga configuration, enhanced PowerPC emulation support, custom content folders and playlists, and a "playerless" title playback, preview and editing experience. Vampire V2 / Apollo-Core GOLD3 boldy goes AGA chipset emulation! Here's the next step in Vampire/Apollo-core development, and what an important step it is: Amiga-chipset emulation, namely AGA, is making good progress - now Vampire boards can do AGA graphics and audio via HDMI! 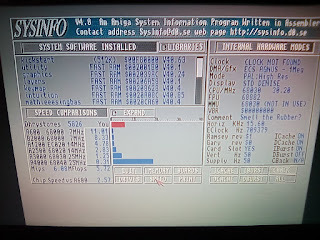 Once again, and finally, it looks like it's really happening: the looooong overdue update of the Amiga's screenmodes and connection capabilities in regard to modern displays. 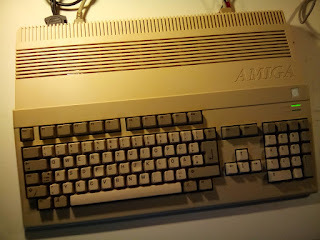 Additionally, some programs - probably mostly games - will benefit from this new stage of Apollo-core in a specific way: due to not only the super-fast CPU-emulation but also the new AGA-emulation both residing on the Vampire now, there's no need for "turtle mode" anymore - in other words: the CPU doesn't have to wait for the slow Amiga-mainboard chipset blitter anymore, giving huge performance boosts to blitter-heavy applications. 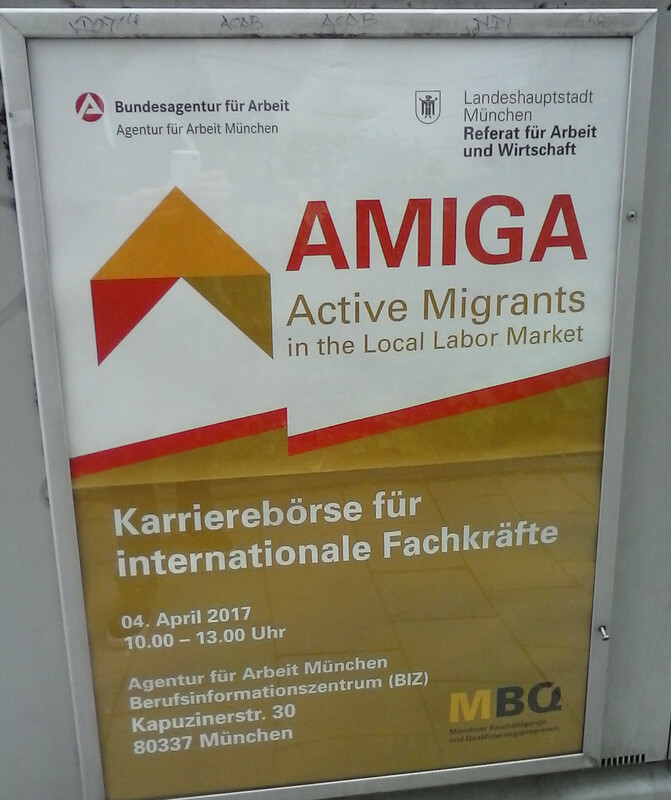 The AmiGameJam 2017 Amiga game development competition ran from February 5th to March 30th 2017, and was held in two categories: Classic OCS/AGA Amigas and Next-Gen Amigas (AROS, MorphOS and AmigaOS4). The theme was "TV Shows and Movies" or "Christmas". 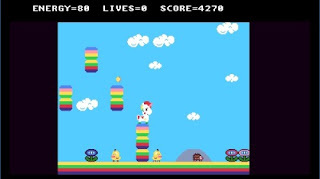 Six titles were submitted: Brus Lii, Santa Run (Next-Gen/AmigaOS4), Easter Egg, Max Knight Xmas Edition, Bridge Strike, and The Last Starfighter. Based on 140 ratings, submissions scored from 1717 to 4720 points. 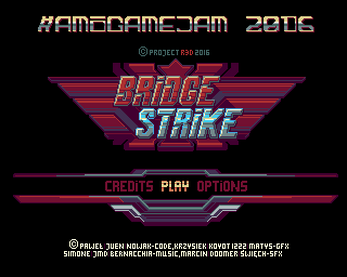 ...Bridge Strike, a vertically scrolling shoot'em up. Arti has ported "Mini Metal Slug", a "Metal Slug" remake, to AmigaOS3. It's a one-man-army comic-style shoot'em up game, and it demands some serious processing power: 68040 CPU, fast emulator, or Vampire accelerator is required. 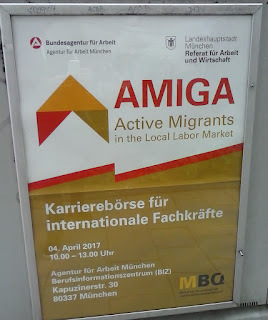 The AmigaOS3 version is based on HunoPPC's AmigaOS4 port of the game. HunoPPC has done a lot of other ports, mostly for AmigaOS4, and some for AROS, MorphOS, Linux, MacOS, Windows. Titles include "World of padman", "Return to Castle Wolfenstein", "OpenBor"
"Xgalaga", "Aliens versus Predator 2000", "Enemy Territory: Legacy", among others. 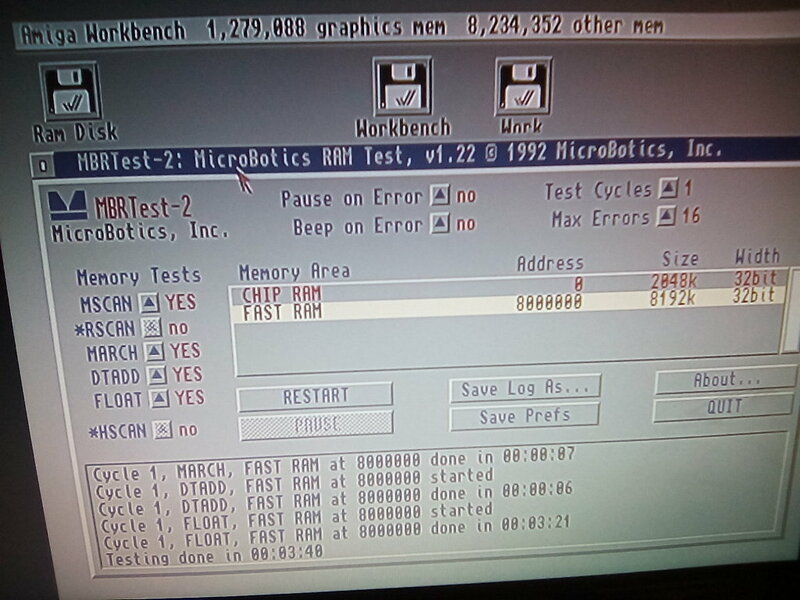 If you like coding in Pascal on the Amiga, or if you want to start doing so, you should visit ALB's blog. ALB's blog hosts the Freepascal compilers for AmigaOS, MorphOS and AROS, some other applications like Mapparium, GPSTool, and EdiSyn, and now he has even added an online Pascal compiler for AmigaOS, MorphOS and AROS. Via a web interface, you can enter your Pascal code, choose the destination platform, click "Compile", and download your executable file. Oh yeah, those glory days, and those glory tunes! Speedball 2, Apidya, Flashback, Jim Power, Shadow of the beast, ... you name it, you sing it. Now you can re-live the music originally composed by Chris Huelsbeck, David Whittaker, Paul van der Valk, Ron Klaren, Stéphane Picq and others, for games including Dune, Turrican 3, Battle squadron, Unreal, One step beyond, and Lotus III, in full instrumentation and high production quality. 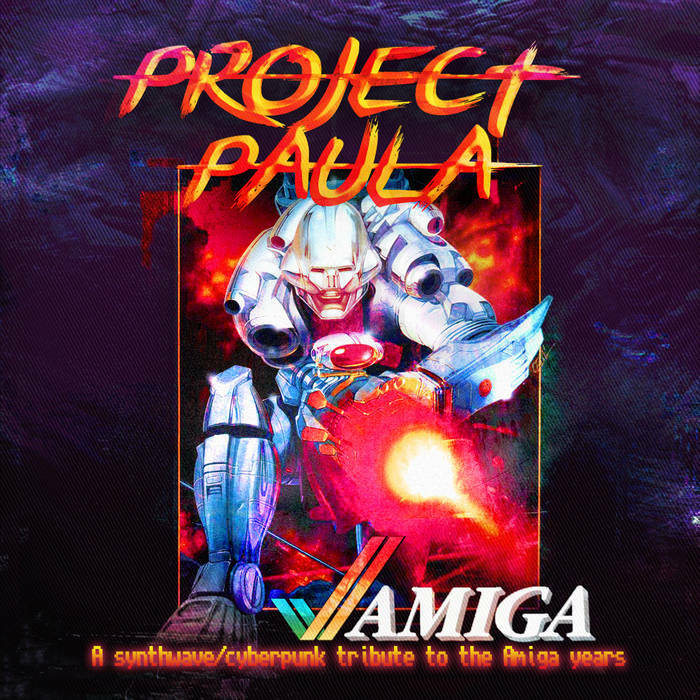 "Project Paula" has been released for download and streaming, a collection of remakes of famous Amiga game tunes by artists Volkor X, Fixions, Wrencan, Master Boot Record, Hypercan, and others. It's a "name your price" purchase - you decide how much you want to pay. 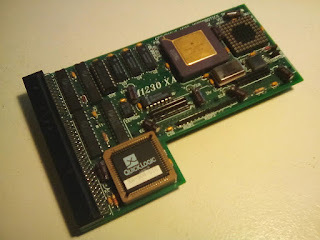 "The Guru Mediation" did an interview with Glenn Keller, former engineer at Commodore, designer of the Paula chip, which is responsible for the Amiga's sound capabilities, serial port, and floppy disc drive interface. Mr. Keller is a very nice guy, it's a pleasure listening to his ancedotes and information. 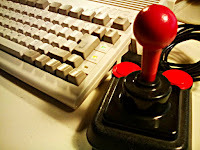 He talks about the early days of Amiga development, the unreleased AAA chipset, and the longevity and revival of the Amiga system, among other topics. Thanks to "The Guru Mediation" for the interview, and Mr. Keller for taking the time!